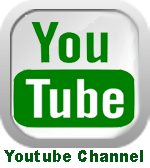 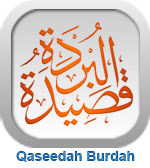 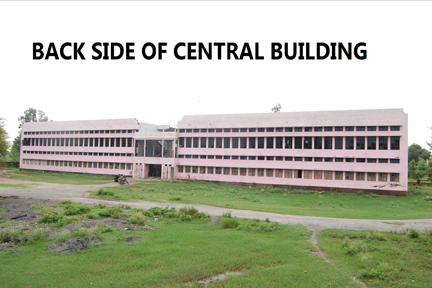 Affiliation with National and International Universities. 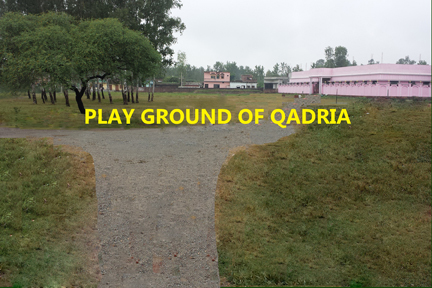 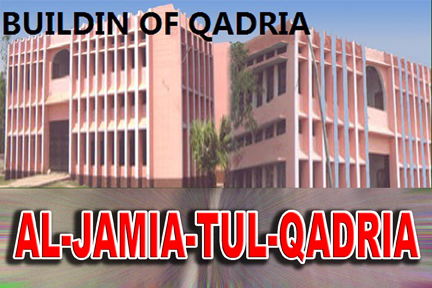 Establishment of the luxurious Qadri Mosque in Jamia Campus. 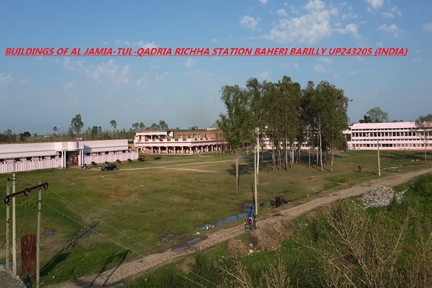 Establishment of new hostel under the name of Hazrat Abu Huraira (Raji Allah Allaho) and Hazrat Anas (Razi.Alallo Un) in Jamia Campus. 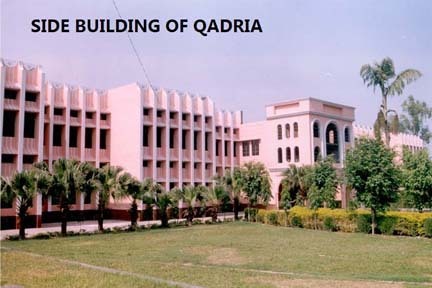 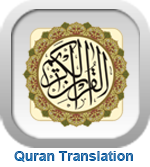 Establishment of a hospital under the name of Hazrat Saad (Raji-Allahoho Ahooh) in Jamia Campus. 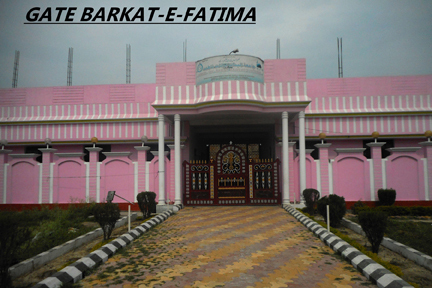 A separate building for Jamima campus with the establishment of another library in the name of Imam Azam Abu Hanifa (Raz.Alallo Uno). 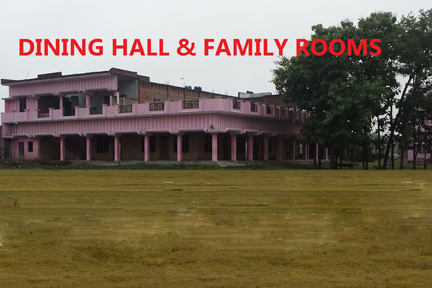 Establishment of separate family quarters for Jamia staff in Jamia campus. 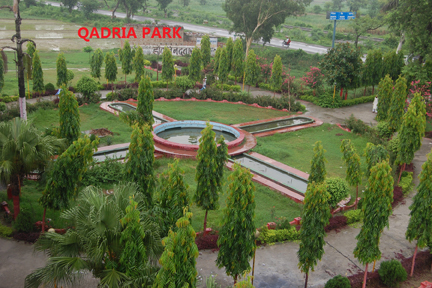 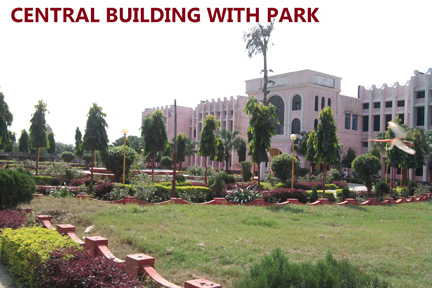 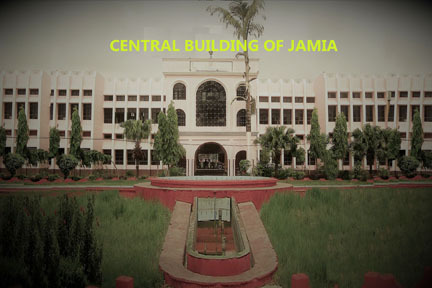 Jamia Campus establishment of a large tank of water for smooth arrangement of water. 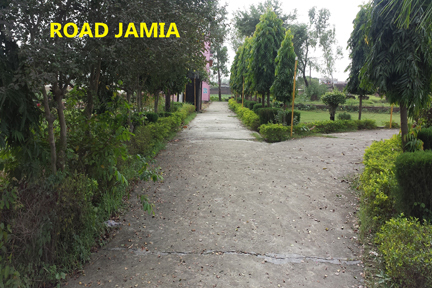 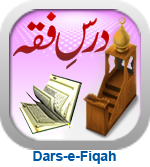 Establishment of small madarsas in the vicinity of Jamia campus to educate children of nearby poor families. 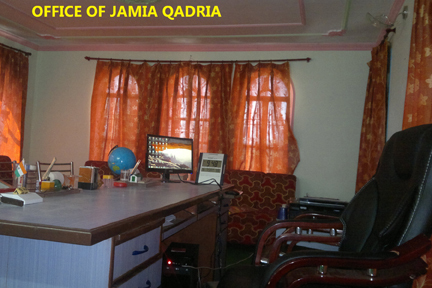 Establishment of an Industrial Training Center under Jamiatul Kadaria Educational Society in Jamia Campus.